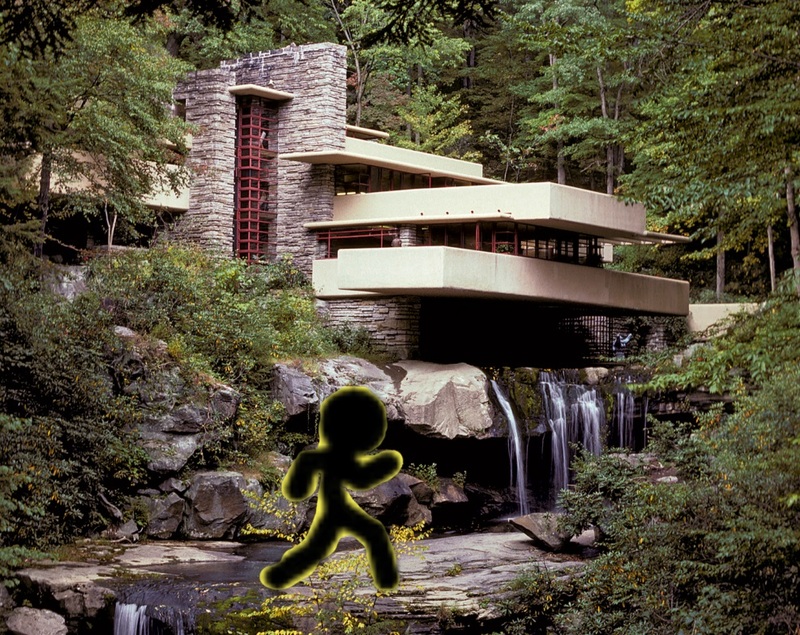 My running avatar made it to Fallingwater! Why isn't Wright an infinite artist? Congratulations, avatar! Check out Ohiopyle State Park (that surrounds Fallingwater) - nice place! Not sure what sorts of activities avatars are into, but you'll find something.